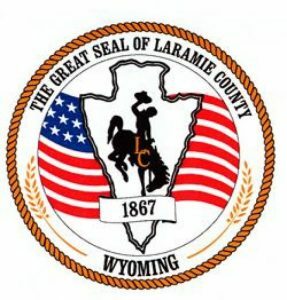 Preliminary visioning meetings have revealed an array of valued resources within Laramie that are targeted to older residents. Generally, residents are satisfied with the resources that are available to them, including programs and services provided by the Eppson Center for Seniors (health/exercise programs, meals, transportation), volunteer opportunities (e.g., Foster Grandparents program), and medical services (e.g., Ivinson Memorial Hospital). The city also boasts amenities that older residents see as important assets for maintaining high quality of life as they age. These include downtown business, accessible parks, the public library, the University, and exercise and recreational facilities. Despite general satisfaction, participants of visioning meetings also recognized shortfalls that will need to be addressed as part of this initiative. Notably, shortfalls that were expressed tended to fall within the 8 domains of livability developed by WHO. Most participants agreed that transportation is an important issue and will become more so as the number of older adults in the city increases. 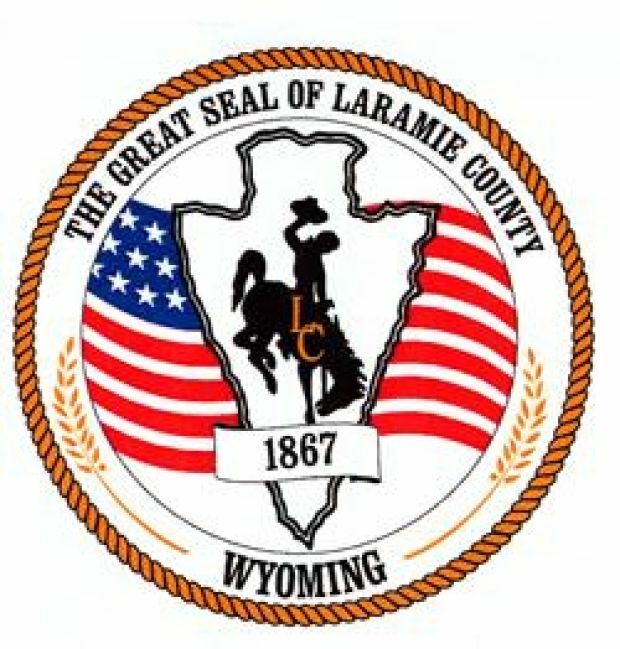 Creative solutions to this ubiquitous problem will be discussed in a citizen committee on transportation, in collaboration with other appropriate stakeholders (e.g., the City of Laramie). Aging in place in the home or community also requires adequate housing. Recognizing a shortage of appropriate, safe, and affordable housing, several visioning participants have already formed a committee whose purpose is to seek solutions to this basic, but multifaceted problem. Another priority that was revealed in visioning meetings was the need for educating the community and communicating residents at large to raise awareness about the experiences of older adults in the city. A significant part of AFL’s initiative will include educational programs for residents as well as businesses within the community.